Michael Strong has a giveaway on his blog. that I still have lying around on my table. I stamped the squares on craft paper with brown in. a ruler and a cutting knife. 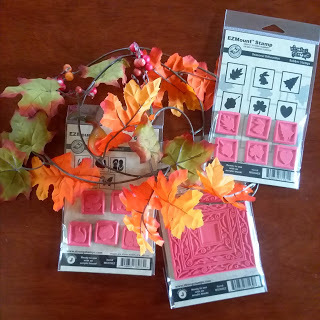 The leaves on this card are thinlits from Stampin'Up!. Mike's orient express embossing powder. 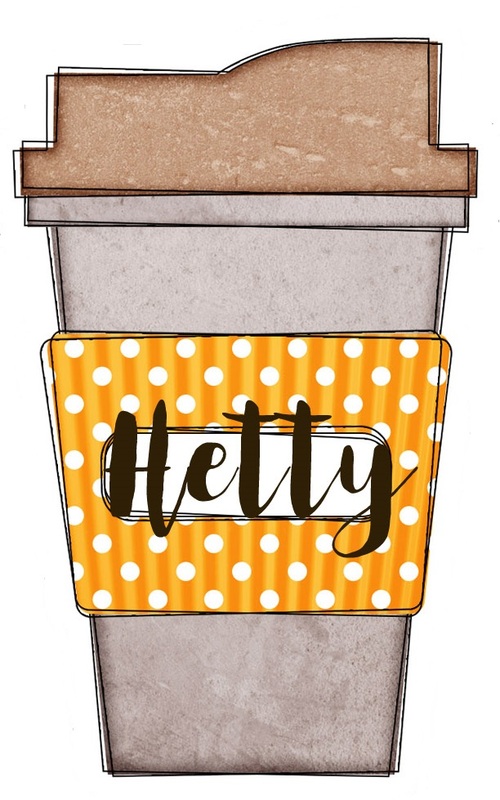 Lovely card, Hetty; always love seeing those cute cups. And I really love the maple leafs. Thanks, also, for he heads up on the giveaway. Enjoyed all of your cards on the hop. 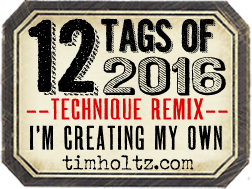 Thanks so much for commenting on mine; always appreciated! 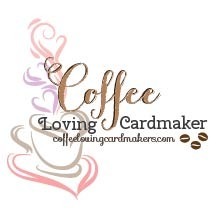 Wonderful fall coffee card. I really like that leaf die! 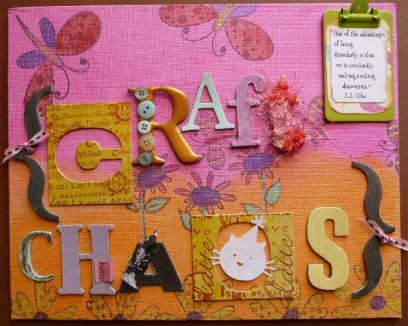 Beautiful fall card, Hetty! Love the delicate leaf die! Such a cute fall/coffee card! What a Lovely festive coffee card. Love those leaf diecuts. Hetty, this is gorgeous! I LOVE those big colorful open leaves! Gorgeous!